The Britain Israel Communications and Research Centre: Giving peace a chance? by Tom Mills, David Miller, Tom Griffin and Hilary Aked is a study of BICOM, its creation and influence in British politics. Among its chapters are ‘The second intifada and the establishment of BICOM’, ‘BICOM and British Zionism’, ‘BICOM strategy, elite networks and the media’ and ‘The Fox-Werritty scandal and the decline of democracy’. If you are only going to read one chapter, make it chapter five, ‘BICOM strategy, elite networks and the media’, which describes in great detail BICOM’s (largely successful) campaigns to get the British media to follow a pro-Israel line. This 96 page report can be downloaded as a PDF file. shallow view of opposition to the bill. In addition, key news appears to have been censored. 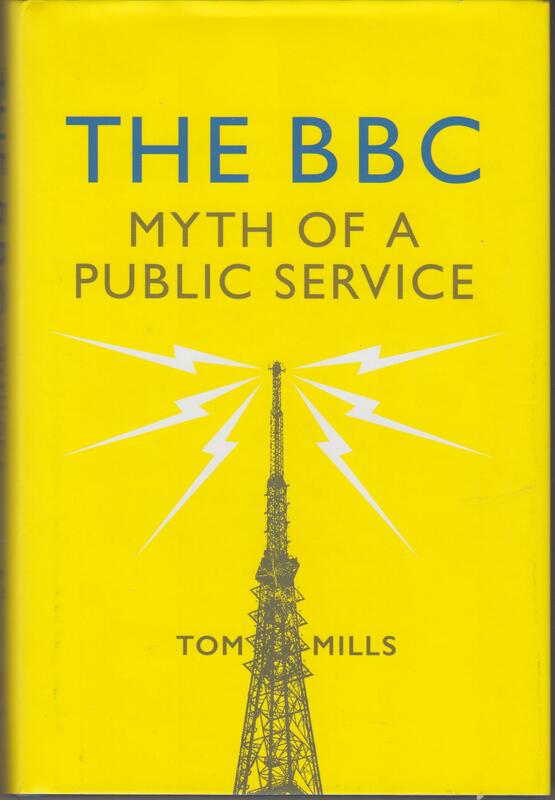 The BBC’s refusal to cover or criticise the government’s privatisation of the NHS is one of the issues Jacky Davis and Raymond Tallis criticise in their back, NHS-SOS, which discusses how a whole series of British institutions, which claim to provide a check on government, like the press, and the medical profession itself, failed to protect it and instead were cowed by government pressure.